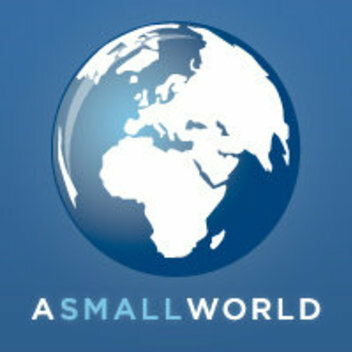 We just noticed that you're not a member of aSmallworld. Would you like to join so that we can notify you first about upcoming tables for this Crowd? For those on asmallworld.net that want a place to connect for dinner for socials and networking.